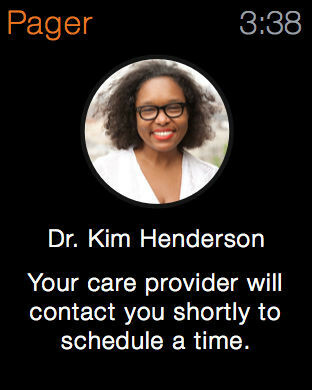 Pager guides you to the care that is right for you. Pager is the easiest and most convenient way to access high quality, affordable care – offering peace of mind at the touch of a button. Pager is available in New York and New Jersey.